After you sign up for the course here, you'll receive instructions on how to join the private Facebook group where you can ask questions, share your answers, and get support from Baily and other course attendees. If at any point you want clarification, feedback, or moral support, you can email me any time. I'm happy to be your cheerleader from afar! what you do defines why you are. 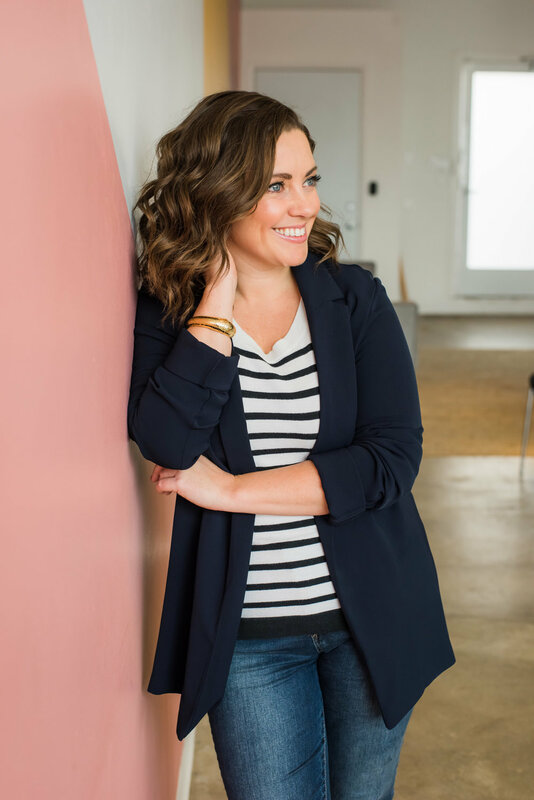 I'm Baily Hancock, a Career Happiness Strategist who teaches people how to collaborate with their community to achieve their goals of professional fulfillment. I'm also a Multi-Passionate Entrepreneur and Career Experimenter who's had 15 paid and 5 unpaid jobs in the past 12 years in industries ranging from education, to startups and tech, to advertising. Although my career path has been anything but a perfectly straight line, the common thread has been my ability to check in with myself and evaluate my professional happiness regularly and make adjustments along the way. This has allowed me to continue to love what I do, year after year, and adapt to my ever-changing professional desires. Now, I'm taking the lessons I've learned from my unconventional career trajectory to teach you how to make big career moves with small steps, one year at a time. You deserve to be happy in your career - I am, and I want to show you how to be too. V2: Who is This Course for and What Will I Learn? Module 2: Where Do You Want to Go? Module 3: Where Are You Now? Module 4: What Do You Need to Do to Get There? ready to make big moves in your career?